Win A $100.00 Target Gift Card From The Todd & Erin Daily Stream! But first, congratulations to Tosha Hector, our winner for last week’s $100.00 Amazon.com gift card. Enjoy your shopping spree, Tosha! 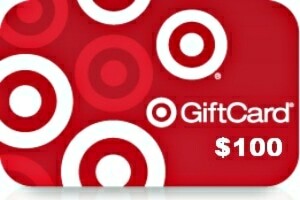 Win A $100.00 Target Gift Card From The Todd & Erin Daily Stream. So, there’s 10 ways to belong to The Todd & Erin community. Our random widget selector will pick a winner on Wednesday, February 20th, 2019. Good luck!